Do you want to manage hundreds of Social Media Accounts? This post will let you know all the secrets on “How to run hundreds of Social Media Accounts without getting blocked”. The secret is simulating devices & mask IP address! When we’re talking about Social Media, You think of Twitter, Instagram or Facebook at first, And It’s already no secret that those Social Media networks are collecting your online Privacy! Facebook’s privacy problems are the most convincing evidence that we can find to prove my point. Okay, Now you already know those social media networks are collecting your data from their website & App. They can use your data to identify your online! 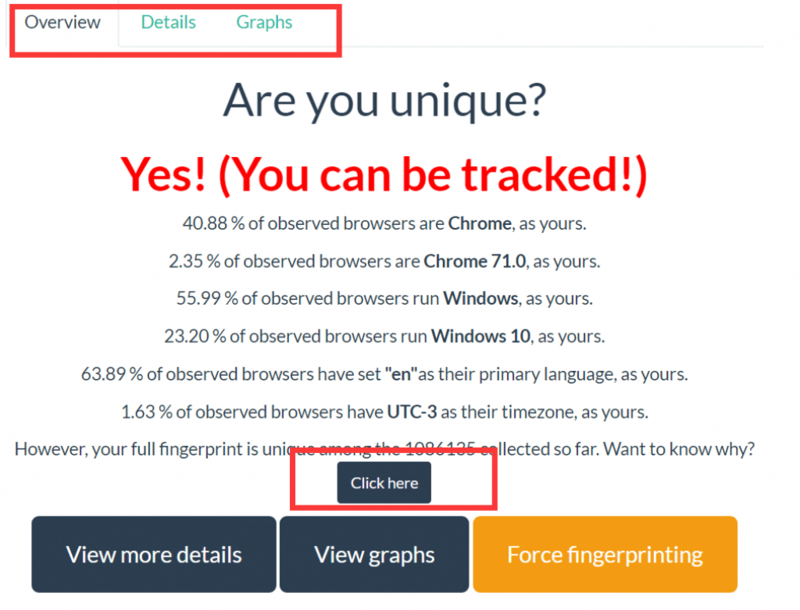 You should 100% know that almost all the website that collects your IP address and uses the cookie to Tracking, But there are more data from you! First, Let me let you known the “device fingerprinting“. How to Mask IP address? It is a unique identifier of a user that is visiting a website or multiple websites. This unique identifier is called a ‘device fingerprint.’ It is composed of data regarding the configuration of the user’s browser, and it’s software and hardware environment when a user visits a website. The theory may be hard to understand, There are lots of websites that show your “device fingerprint” online! Am I unique test – Check your online fingerprinting! Are you anonymity or not? Those type of data from your device fingerprinting that can be easily identify who you are! With the development of technology, There are more your data will be collected! I do not want to talk more time to discuss it, now let’s talking about the solution to escape from those Social Media networks! To simulate a device, you need to change the data of Device fingerprinting from software, for you can not afford to buy the different devices to run thousands of accounts. Based on our research, Now the Multilogin is the best one to use, Multilogin is a software that allows for the creation of separate browsing environments enabling the control of multiple accounts across multiple platforms. It provides device fingerprint protection along with secure browser and workflow automation to guarantee a high success rate. Multilogin’s software, built to handle device fingerprints, developed a method of replacing rather than eliminating your original fingerprint resulting in seamless account management from one device. The right fingerprints and browsing environment, although required for account management, cannot hide your IP address. When rotating through multiple accounts, the right IP address will be the one undermining feature that can result in captcha or getting an account blocked altogether. Usually, if you’re just planning to run 10 – 100 Social Media accounts, I still suggest you use the dedicated datacenter proxies, also known as the private proxies that are much easy to use and handle. 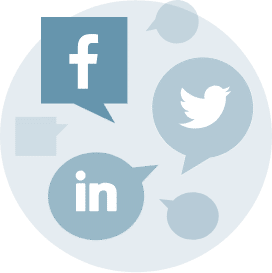 And if you planning to run Hundreds and thousands of social media account as your business model, the rotating residential proxies that much meet your demands. Luminati’s Residential Network consisting of 40+ million real-user IPs is the final step in ensuring the proper emulation of a real-user. Combining Luminati in tandem with Multilogin can allow you to manage an unlimited number of accounts all across the world, from the same device. For more information about integrating Luminati with Multilogin click here. Now your Multilogin browser profile will route all the requests through the port you selected in the Luminati Proxy Manager. When creating and managing accounts online, any proxy issue can be detrimental to your operations and your business. Luminati’s Residential IPs and Static Residential IPs are made for your account management needs. 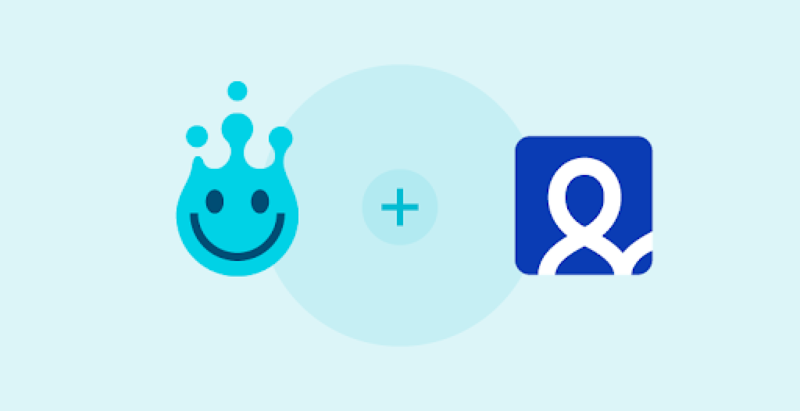 Whether you are managing classifieds or social media, with our geo-targeted real-IPs you can avoid captcha and bans altogether! Our residential proxies were made to handle any size operation allowing you to maintain multiple accounts across various platforms. Manage an unlimited number of concurrent connections with no limitations on geolocations and targeting options. Luminati residential IPs all work independently and can be targeted by country, city, ASN or even mobile carrier. Luminati provides preset configurations for proxies, making it easy to start regardless of the platform you are working with. Easily integrate into all 3rd party software such as Multilogin, Jarvee and more, with easy how-to guides and your own personal account manager. Stay ahead of your competition automating all bots and crawlers with no coding necessary. Luminati’s Residential Proxy Network offers unlimited access to all sites including Instagram, Facebook, Pinterest, Twitter, Craiglist, Ebay and more! Now you can always be focused on your business, your accounts, and your customers. Manage your accounts never worrying about getting blocked, captcha or dealing with verification emails again!